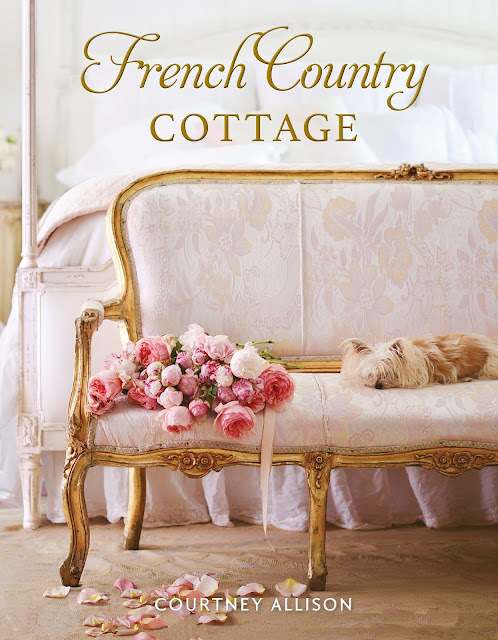 'A romantic interpretation of French country style in a California cottage. Courtney shares the story of her renovation of a 1940's cottage in the California countryside. and an exquisite mix of rustic and refined. The years of renovation allowed Courtney to create a lifestyle that is fueled by inspiration & beauty, a touch of whimsy, and an abundance of everyday elegance. The journey has been shared on her popular blog French Country Cottage, and now, through the publication of her first book, her readers will experience a reveal of more of her home and property and the inspirations behind her beloved style. 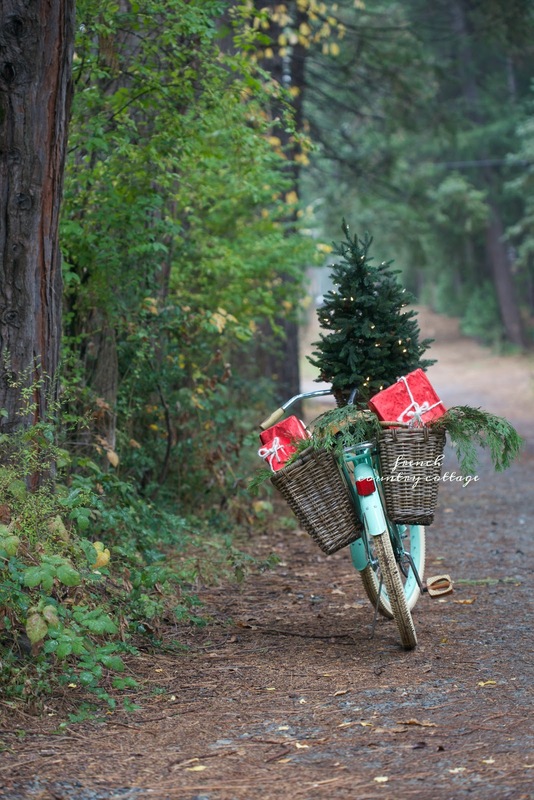 Courtney's inspiring photography reveals every nuance of her style and home including a muted color palette, old brassy door knobs, chippy paint, antiques, her greenhouse and garden- and an abundance of entertaining and holiday decorating style. Order a copy for just $23 this holiday season! Just ordered, can't wait until it comes out! I just ordered your book!!! I can't wait until it comes out and It is delivered, so happy for you congratulations!! I love your blog and hope that you don't get to busy to have to stop writing it. Thanks so much Alison- you are so kind! Oh my goodness .. .that cover is magnificent!...Off to order!! Congrats Courtney! Oops..I see the release date is in August...will order as soon as I know my new address...will be moving next month. I can see this book being great gifts too so ordering multiple copies! Again. Congrats!! I just ordered your book. 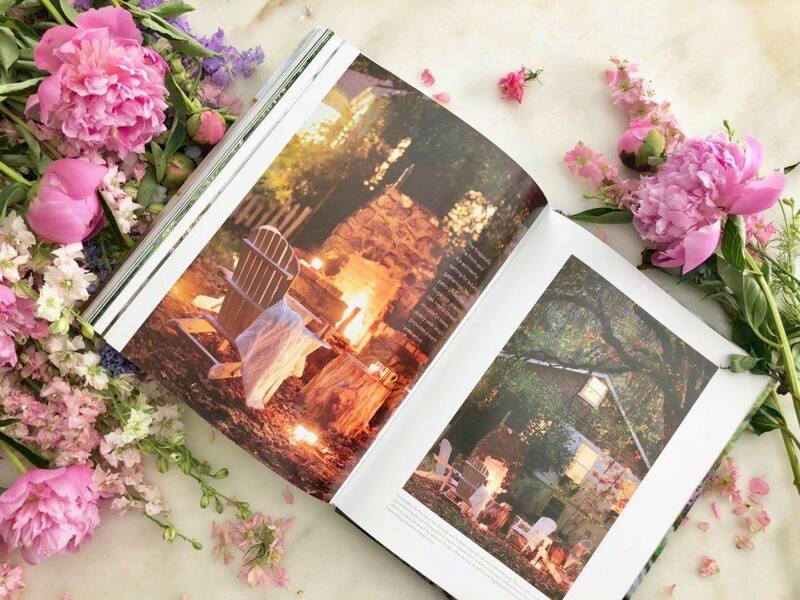 I am so inspired by all your beautiful photography....cannot wait to receive your book. Congratulations...what an achievement! How do I purchase a signed copy of the book? I got my book yesterday...it's just beautiful!!! The book looks gorgeous! Congratulations! Just ordered your book from Barnes & Noble. Looks absolutely lovely. Can't wait to receive! I absolutely love your book!!!!! It has taken the top spot on my coffee table!!! I ordered your book and it is lovely. Love the feel of the pages and the cover. This is a quality book. I can't wait to have time to sit down and read it. Your book was the only thing I put on my Secret Santa list. I am enthralled with the gorgeous photograpy and styling. I am using it as inspiration to design our new home. I can't stop reading it, yet don't want to get to the end! Truly inspired decor and prose. Well done! Thank you so much!! That is so great to hear and I am so glad you like it! !